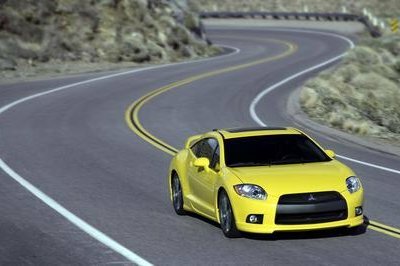 Wait a bit until you bemoan yet another article about an LS swap! This isn’t just another LS-swapped, tire-crushing machine. 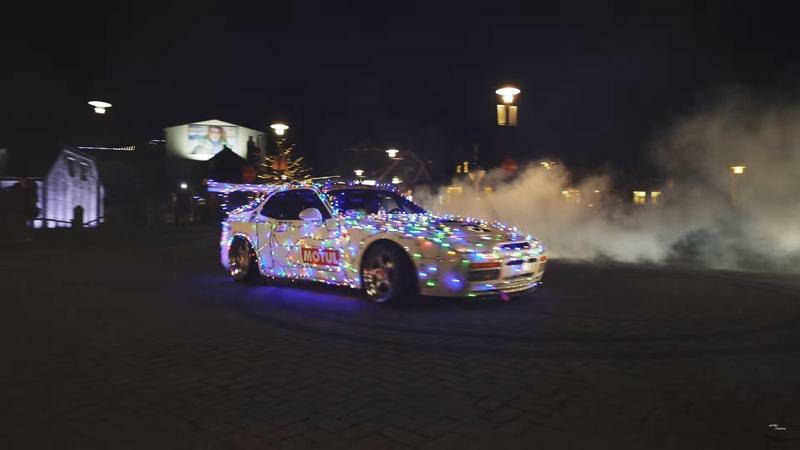 This 944 with 800 horsepower at the wheels is a turbocharged drift beast that just so happened to be wrapped in multi-colored Christmas lights for the holiday season. If not for the LS2 V-8 howling in anger, the video would almost feel too peaceful! What’s the wheeled announcer of Christmas? 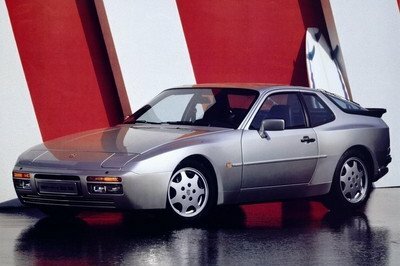 You may be thinking about those old-school Coca-Cola trucks but here’s something that’s more in tune with what us, car guys, like: an insanely powerful Porsche 944 that went from a punny 150 horsepower to about 900, which means it can now break your neck when you put your foot down. It can also drive (with some degree) of civility and graciously park next to a Christmas tree, like in the video below that has amassed almost 15,000 views on YouTube in a couple of weeks. Are you familiar with this LS-swapped Porsche 944? If you aren’t, then here’s your chance to learn more about this ludicrous build that got draped in lights for this Christmassy video. First of all, it’s the creation of Fannar Thor, a drifter from Iceland who also happens to own a supercharged Porsche 964 and a 931 with an almighty turbo. 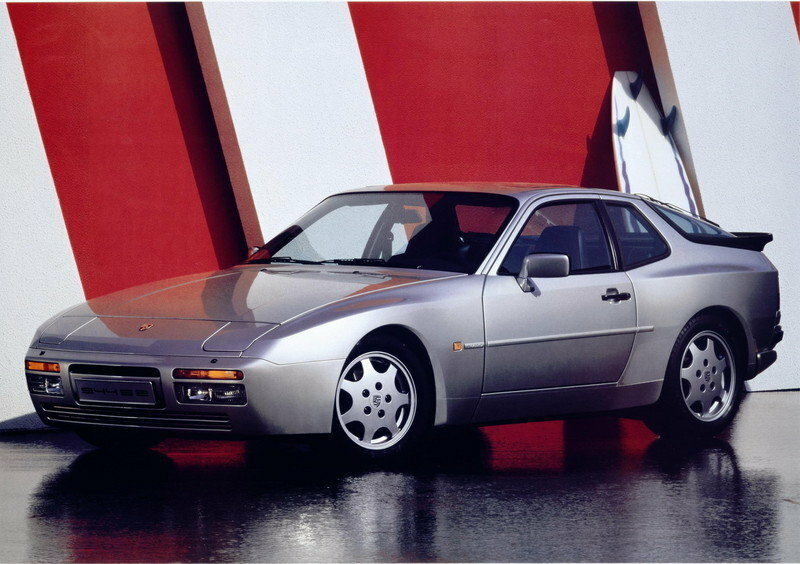 This 944 is, originally, an U.S.-supplied example fitted with the naturally-aspirated 2.7-liter inline four-pot that developed about 163 horsepower when it was new back in the late '80s. First, he decided to stroke the original Porsche unit to 2.8-liters, but the engine only lasted for two extra years before flatlining after Fannar strapped to the engine a Turbonetics T60 turbocharger that pushed the power up to 400 horsepower. Looking for reliability, Fannar, or F2Iceland on Instagram and beyond, went for a trusty 6.0-liter LS2 V-8 engine, again turbocharged. 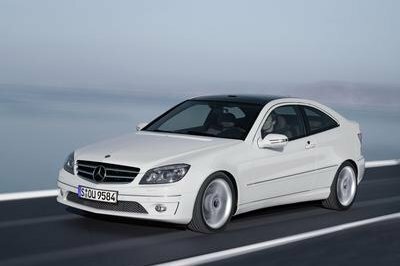 He also took care of the rest of the car in the process, mounting lightweight doors and windows and also fitting a widebody kit to be able to stuff bigger tires that would never have fit under the original wheel arches. It all went swimmingly and, in July, Fannar showcased his car at the annual Gatebil event in Rudskogen, complete with a massive rear wing originally designed for the FC3S RX-7, and other custom parts. A hole has also been cut into the hood so now you can peek at the LSXR Fast 102 inlet and throttle body in the middle. There’s more unseen, however, as the engine’s also got Wiseco pistons and a stage 2 turbo camshaft according to the SpeedHunters article. The turbocharger is by Borg Warner, namely the S475 with its 3.42-inch turbine that runs on a combo of ethanol and T-Rex. When everything is turned up to the max, this 944 produces almost 800 horsepower to the wheels and some 886 pound-feet of torque, all of it going through the standard Porsche AOR transaxle from a Turbo S model although fitted with a Texas Performance transmission reinforcement plate. Although the 944 might not be the first thing you think about when picturing the perfect car for drifting, Fannar made it work. "Porsches are driver’s cars – they’re made for the track,” Fannar said. 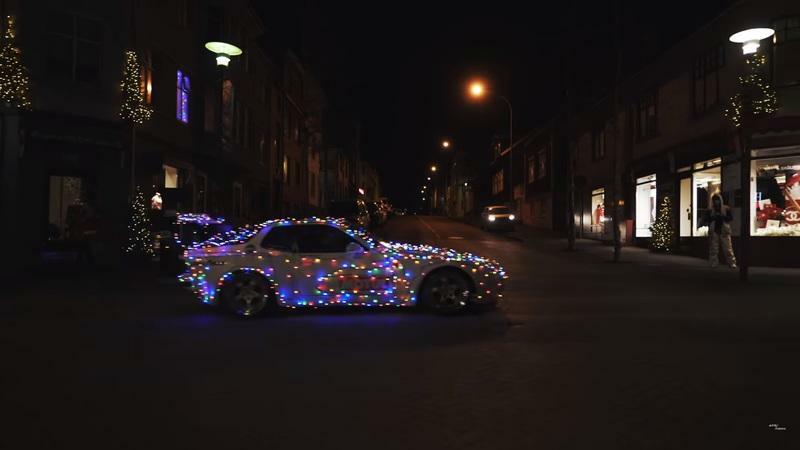 “To take that idea and turn it into a drift thing is not something you see very often. 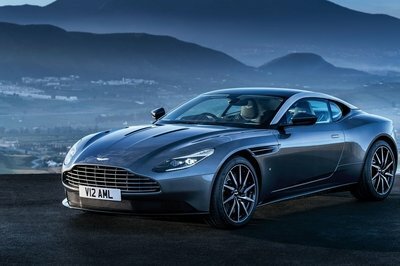 The short wheelbase makes it unforgiving, but the transaxle over the rear wheels helps give it a lot of forward grip. 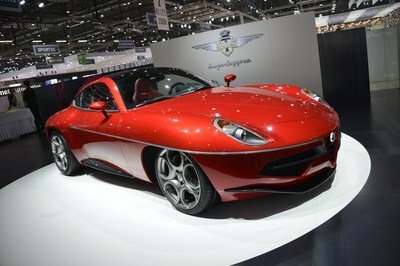 It’s a lot of fun to drive," he added, quoted by SpeedHunters. Knowing all this, it really gives you a different perspective to the Christmas video shot by AFS media with this 944 as the protagonist!